Home / HP Pavilion Gaming Laptop // The Budget Omen 15! 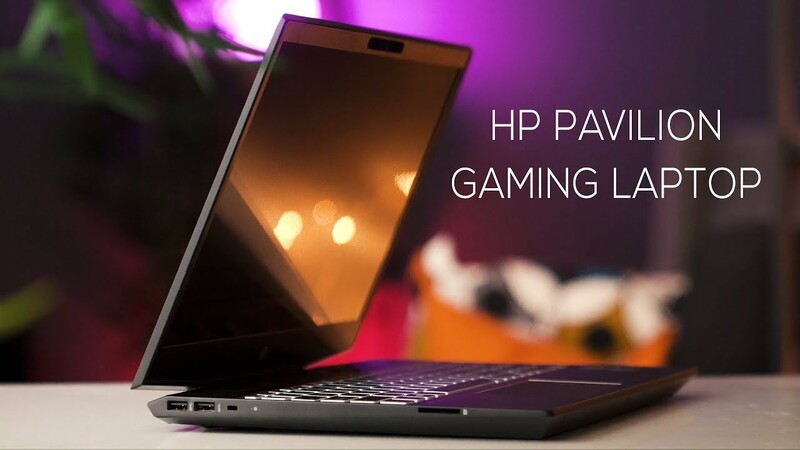 Review of the 2018 HP Pavilion gaming laptop. HPs budget gaming laptop line. It’s affordable and you can customize it like crazy! Watch for the full review!